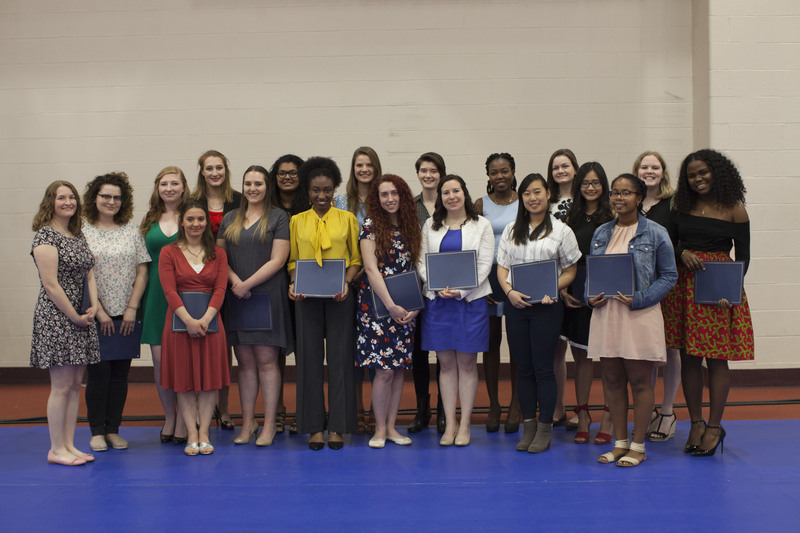 Last night on April 30th 2018, the RIT Center for Women and Gender and the RIT Center for Leadership and Civic Engagement hosted the 2018 Women’s Career and Achievement Dinner. Over 500 students, staff, and family members attended, along with 21 women being awarded as Legacy Leaders. Dr.